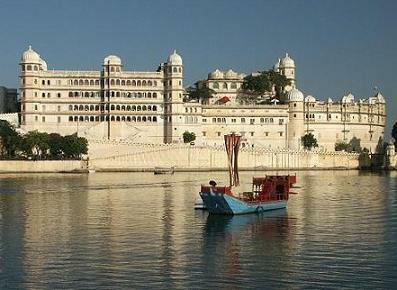 “Venice of the East,” or the Indian city of Udaipur won a Travel & Leisure’s annual “World’s Best Awards” as the best city for travelers in 2009. With its many lakes, canals, palaces, and value, it came in ahead of Cape Town, Bangkok, Buenos Aires, and Chiang Mai rounding out the top five. Along the same lines, Bali just nudged out Galapagos for the world’s best islands. Those interested in the full results of these two polls, as well as categories for the best hotels, airlines, and cruises click here. As I have yet to get to any of the top five cities, and (tail between my legs) only two in the top twenty, can anyone offer up any advice on these locales or your top picks? TheExped just happens to have an expert of our own in Buenos Aires, as we speak. Hey Hal, what’s it like in BA?